Do you fear jumping into the deep end of the pool? Are you afraid of leaping head-over-heels in love? Is commitment difficult for you? If you’ve answered yes to any of these questions, then there is a solution in the form of DRAGON BALL Xenoverse 2 “Lite”, a free version of the game that will be available for download starting Wednesday, March 20th for PlayStation®4 and Xbox One. Play five-story episodes, ‘Raditz’s Attack’, ‘The Saiyan Threat’, ‘Ruckus on Planet Namek’, ‘The Ginyu Force Strikes’ and ‘The Galactic Emperor’, from the main game. Enjoy saving the universe with Goku and friends! Bethesda will host a Free Play Week for The Elder Scrolls Online starting tomorrow and running all the way through April 18 across all platforms, including PlayStation 4, Xbox One, PC, and Mac. That’s seven full days for players to adventure through Tamriel, build and grow characters, conquer Delves and Dolmens, and unravel another incredibly epic Elder Scrolls saga. Maybe you’ve been reading about the enormous new Chapter, The Elder Scrolls Online: Morrowind, coming June 6 or you’ve heard about how players at Game Informer, MMORPG.com, and MassivelyOP.com all voted ESO the ‘Best MMO of 2016’ and wondered what you might be missing. This is the best chance to find out for free and hone your skills before heading back to Vvardenfell in June. 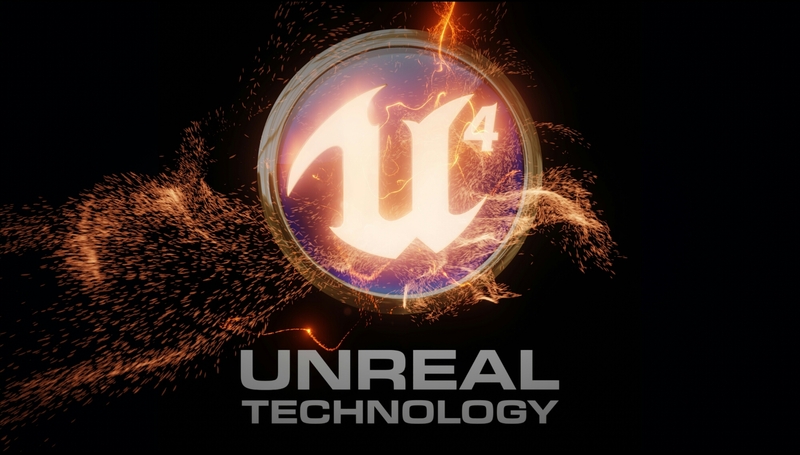 No Restrictions: Access to the full The Elder Scrolls Online: Tamriel Unlimited base game. Go where you want, when you want, and with who you want in the massive open world and build your hero however you see fit. 500 Free Crowns: Everyone receives 500 Crowns to spend in the Crown Store on fun costumes, unique pets, helpful scrolls, and more. Progress Retention: Any characters created, Crown Packs purchased, or Crown Store items bought, as well as any progress made during the Free Play Week will carry over when you purchase the game. Try and Buy … At a Discount: During the Free Play Week, you’ll enjoy a discounted price on either The Elder Scrolls Online: Tamriel Unlimited (the base game) or The Elder Scrolls Online: Gold Edition, which includes the base game as well as the four major DLC packs: Imperial City, Orsinium, Thieves Guild, and The Dark Brotherhood. Whether you’re looking to quest online with your friends, or just want to head back to Tamriel by yourself for another epic Elder Scrolls adventure, ESO provides you the freedom and flexibility to play how you want to play. Steam, Xbox One and PlayStation 4 players can begin downloading today at 3pm British Summer Time. Players should navigate to The Elder Scrolls Online: Tamriel Unlimited on the PlayStation Store, the Xbox Store, or Steam and download the game. 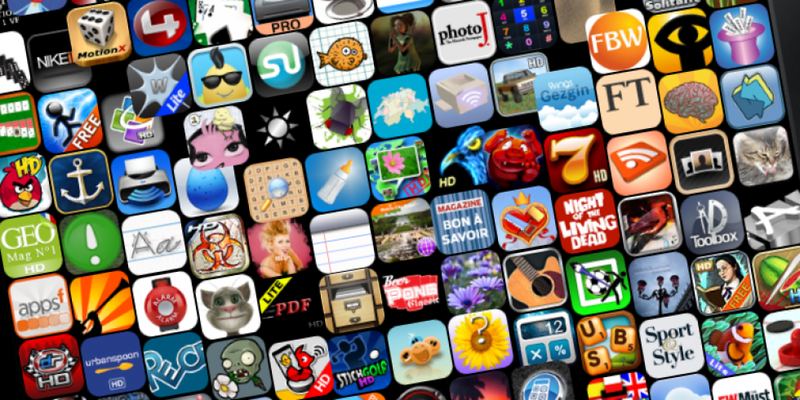 Once the game is downloaded and players have created an account, they can login and play immediately. Streaming superpower SplitmediaLabs and chat lurkers Devolver Digital have launched the pioneering and top-selling streaming software XSplit Broadcaster and Gamecaster on Steam [http://store.steampowered.com/app/433800/]. XSplit free is available now on Steam for – well, free – and the fully featured XSplit Premium is available for $9.99 per month. When the credits roll in the theater, a new adventure awaits at home—Blizzard Entertainment today announced an epic promotion that gives moviegoers a chance to continue the journey they began in Legendary Pictures’ Warcraft® movie. In celebration of the film’s upcoming theatrical release (visit http://media.wow-europe.com/landing/wow/movie/ for European release dates), anyone who buys a ticket to see Warcraft from participating partners across Europe will receive a free digital copy of World of Warcraft®—the acclaimed massively multiplayer online role-playing game played by millions of people worldwide. For a list of participating partners in Europe, visit here. In addition, World of Warcraft players around the globe can celebrate the movie’s release by customizing their in-game weapons with four movie-inspired looks, including the ornate sword and shield carried by soldiers of the Alliance, a massive and menacing Horde axe, and the staff of the fel-twisted orc warlock Gul’dan. Players who log in to the game between May 25 and August 1 will automatically receive this free set of cosmetic gear to permanently add to their collection. Find out more about World of Warcraft and this promotion at www.warcraft.com/movie . Starting yesterday, Xbox Live Gold members can play more than a dozen EA games as much as they want in The Vault, for free without subscription on EA Access, only on Xbox One. The weeklong EA Access Free Play Days promotion ends on January 24. As part of the promotion, players can explore The Vault, a growing collection of full EA games available to EA Access members to play as much as they want. The Vault currently includes more than a dozen games such as Dragon Age™: Inquisition, EA SPORTS™ FIFA 15, Titanfall™, Plants vs. Zombies™ Garden Warfare, Battlefield™ Hardline, Madden NFL 15, EA SPORTS™ UFC® and Need for Speed™ Rivals. To get started players can download the EA Access hub App by clicking on the Gold Member area on the home dashboard. When the EA Access Free Play Days conclude, players can continue playing games in The Vault and enjoy more perks by signing up for an EA Access membership. All progress and Achievements unlocked carry over when players become EA Access members. Benefits also include playing upcoming EA games before they’re released for a limited time and 10% discounts on all digital EA purchases on Xbox One. EA Access membership costs $4.99 (USD) per month or $29.99 (USD) for a full year. All progress players make in Vault games also carry over when full games are purchased. EA Access is the real deal and available exclusively on Xbox One. Free Play Days invites all Xbox Live Gold members to see what EA Access is all about. For the current list of titles in the growing Vault library and more information about EA Access, visit www.ea.com/eaaccess . Bethesda Softworks, a ZeniMax Media company, today announced that its long awaited, award-winning multiplayer roleplaying game, The Elder Scrolls Online: Tamriel Unlimited, will release worldwide on 9th June, 2015 for the PlayStation 4 system and Xbox One, the all-in-one games and entertainment system from Microsoft. For the first time in history, players will explore the legendary world of Tamriel with their friends on console. In the latest and biggest Elder Scrolls game ever made, players will be able to adventure alone, quest with friends, or join an army of hundreds in epic player vs. player battles as they explore and discover the secrets of a persistent Tamriel. The studio are also pleased to announce that The Elder Scrolls Online: Tamriel Unlimited players will no longer be required to pay a monthly game subscription for extended play. 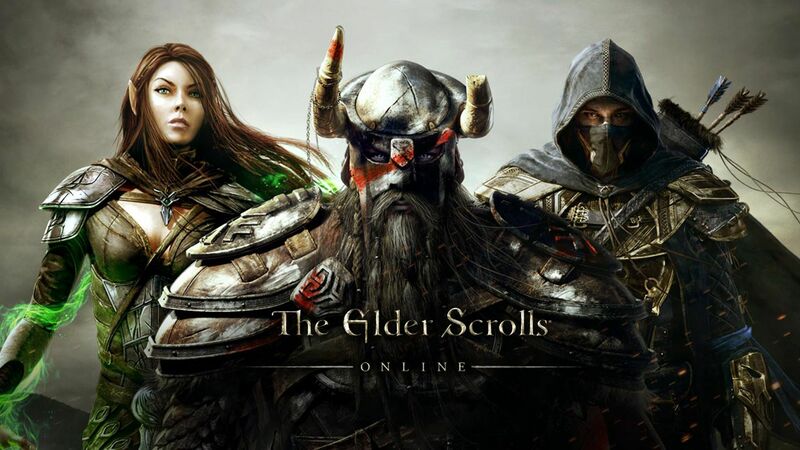 Players will make a one-time purchase of the game and can then enjoy hundreds of hours of content without the requirement of a monthly game subscription fee when The Elder Scrolls Online: Tamriel Unlimited becomes available on console in June and beginning 17th March for PC/Mac players. In addition, Bethesda will offer ESO Plus to players who wish to pay a single monthly charge for a premium membership service, providing exclusive in-game bonuses, a monthly allotment of crowns to use in the store and access to all DLC game packs while a member. PC/Mac players with active subscriptions on 17th March will be automatically enrolled into ESO Plus and begin enjoying its membership privileges. 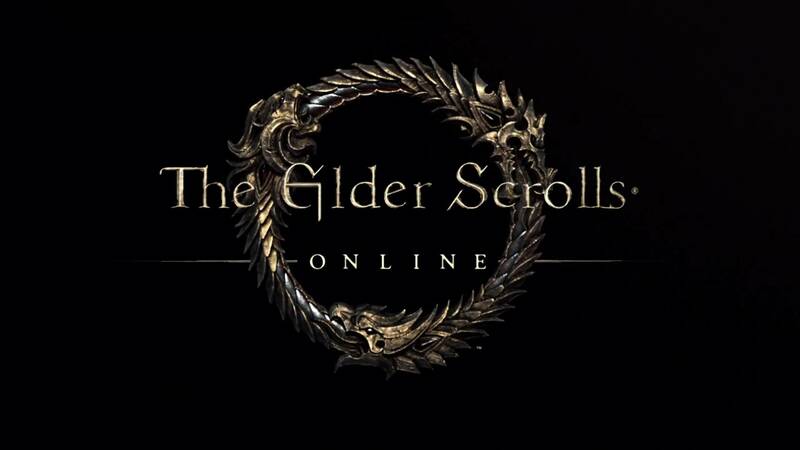 For more information on the different ways players will be able to experience The Elder Scrolls Online: Tamriel Unlimited, you can watch the livestream on twitch.tv/zenimaxonlinestudios today at 5pm GMT or visit: www.elderscrollsonline.com/faq. Today, Ubisoft announced that Assassin’s Creed Unity – Dead Kings is now available, free of charge, for all Assassin’s Creed Unity players on Xbox One, the all-in-one games and entertainment system from Microsoft and Windows PC, and will be released tomorrow January 14th on PlayStation 4 computer entertainment system in the UK. After the events of Assassin’s Creed Unity, Arno’s quest for redemption leads him to the town of Saint-Denis, then known as Franciade. There he is sent on a mission that will take him to the depths of the city, an intricate network of catacombs and deep caves that hold the remains and best-kept secrets of past French kings. To uncover the dark mysteries that lie beneath the Basilica, Arno is equipped with a lantern to guide his way and will gain access to the Guillotine Gun, a powerful weapon made for both long-range destruction and deadly close-quarter combat. In Assassin’s Creed Unity – Dead Kings, players will encounter familiar faces including Napoleon and the Marquis de Sade, as well as a new enemy faction, the Raiders, merciless foes desecrating the catacombs. Players will also be able to embark on additional side quests including new Murder Mysteries, enigmas, and co-operative missions, where players can join forces for a heist mission and a special Brotherhood mission. Both single-player and cooperative modes enable players to unlock new weapons, gear, and outfits that carry over between Assassin’s Creed Unity and Assassin’s Creed Unity – Dead Kings. Ubisoft promised it would give out Dead Kings for free to anyone who bought Unity, as a way of apologising for the game’s bug filled launch.